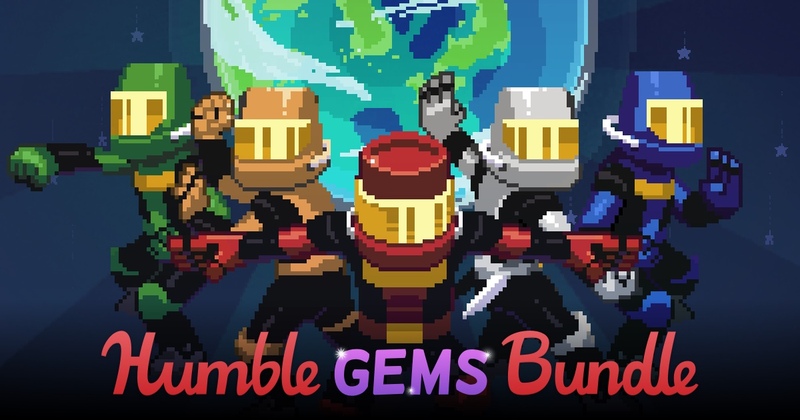 We are proud to announce that we have partnered with Humble Bundle to include Spaera as part of the Humble Gems Bundle live now. Regardless of whether you’ve bought your copy of Spaera already, check it out! The bundle is a great deal with all the amazing Indie games included! Click on the widget below for details!